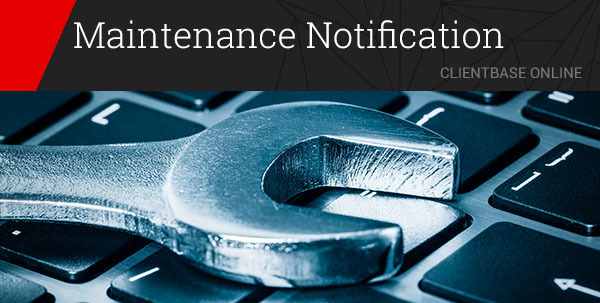 On March 18th at 6:00 pm PDT, we will be performing necessary updates on the ClientBase Online servers. We anticipate this planned outage to take around 10 hours to perform. Please kindly notify all users that ClientBase Online will not be available during this time so they can plan accordingly. We will send a follow-up message as soon as the maintenance update has been successfully completed and it is safe for users to log in again. We apologize for the inconvenience that this may cause. If you have any questions or run into any issues please contact our Support Department at 310-641-8726 option 2 or by email at Trams.CBSupport@sabre.com. product communications to be sent.